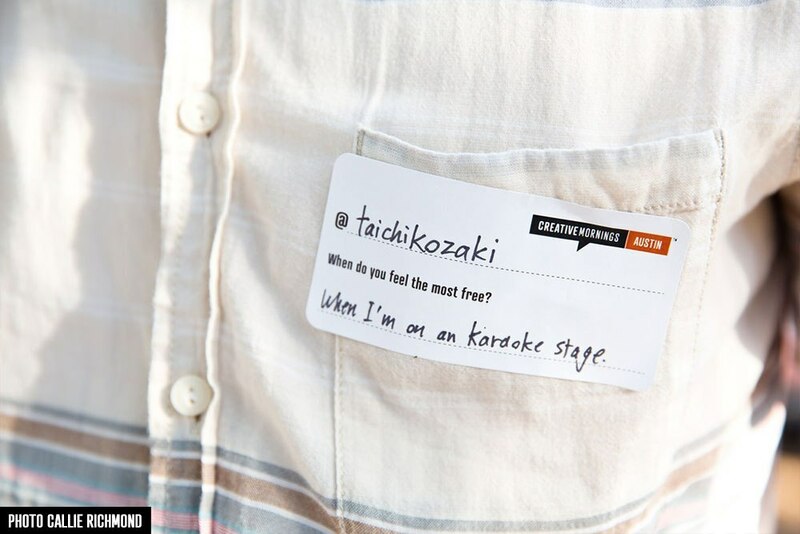 Connecting with your audience is a challenge for speakers and facilitators. We’ve compiled a list of icebreakers to warm up your audience and set the scene for an enjoyable program and networking opportunities. No cringe-worthy personal disclosures or physical contact necessary, we promise! 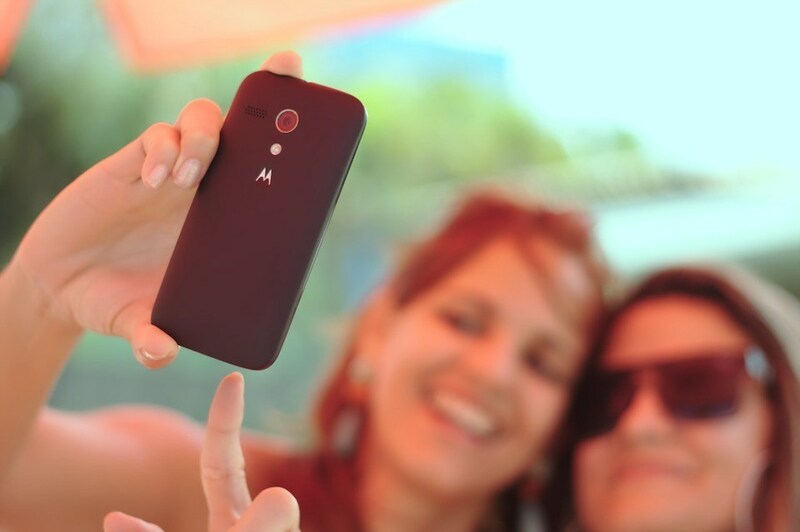 In this digital age, selfies are familiar and fun. There is something personal and friendly about sharing a photo with someone. How to: ask the audience to introduce themselves to the person next to them, take a selfie and add it to the event’s activity feed. This offers an easy introduction and opportunity to be silly and have a laugh. Even better – offer a silly prize for the silliest face. How to: Ask your delegates a fun or unexpected question in their registration form and include on their name badges. For example: If you could be a superhero, what would you want your superpowers to be? If you were a type of food, what type of food would you be? Another extension on name badges is a game of Human Bingo. 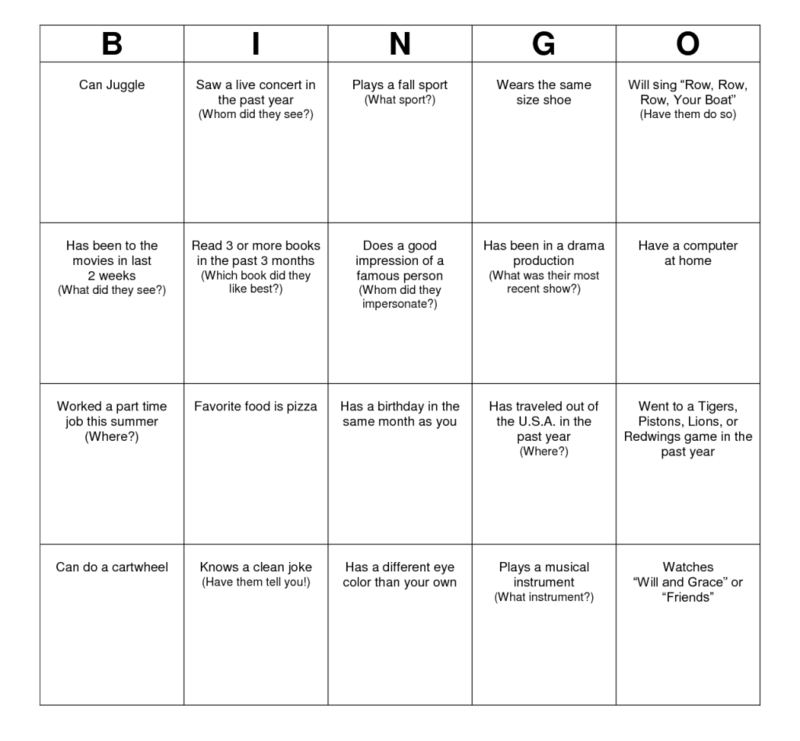 How to: give your attendees a list of items to tick off their bingo card. For example find someone who has a dog? Find someone who plays soccer? The first to tick off all their items wins a prize! Get delegates to collaborate and come up with questions for the speaker. Perfect for Q&A or panel sessions and stimulating conversation. How to: group delegates in 3 or more and designate one person to enter the team’s questions for the session. For a large group you could do this in advance by adding categories to their profiles and sending them a notification within the event app. This activity will significantly improve quality of questions during the panel with a group effort. Polling the audience is a quick way to get the attention of your audience, break the ice and gauge feedback and ideas for the session. 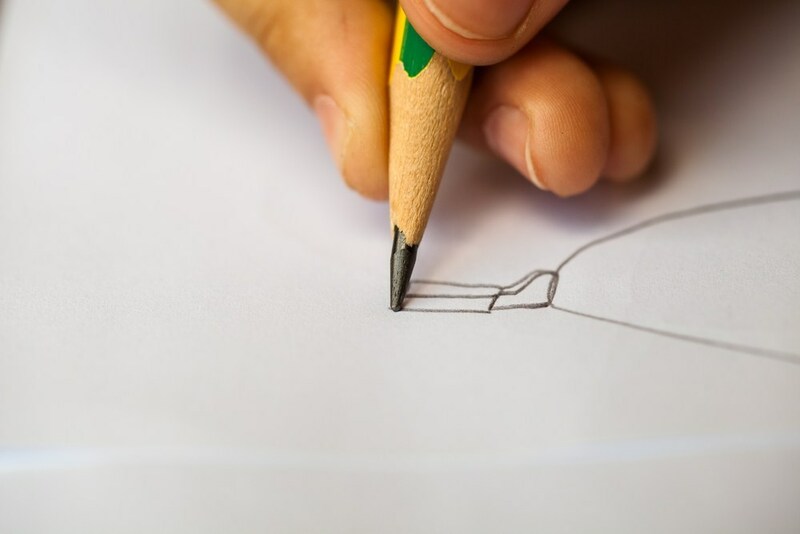 Once you’ve covered some easy personal questions start gathering your audience’s thoughts and opinions on your session topic. Try some of these ideas at your next event to get your audience’s attention and kick off networking. 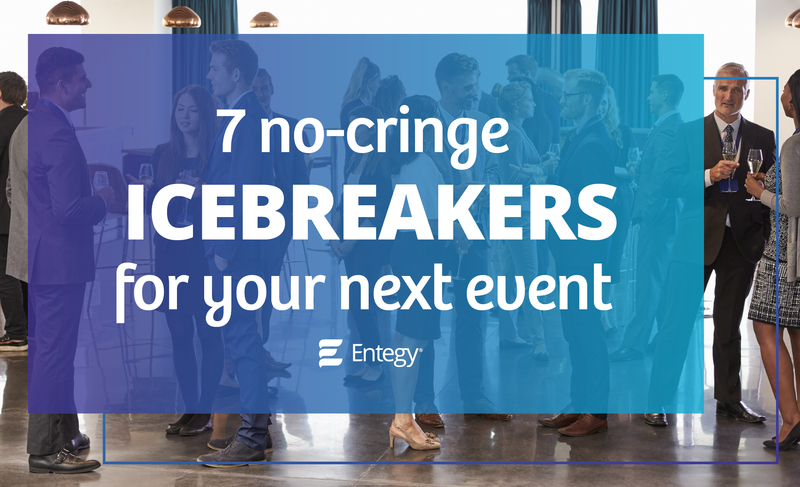 By using tools already available to you including the event App, Badges or Interactive Sessions, it’s easy to incorporate any of these icebreakers. 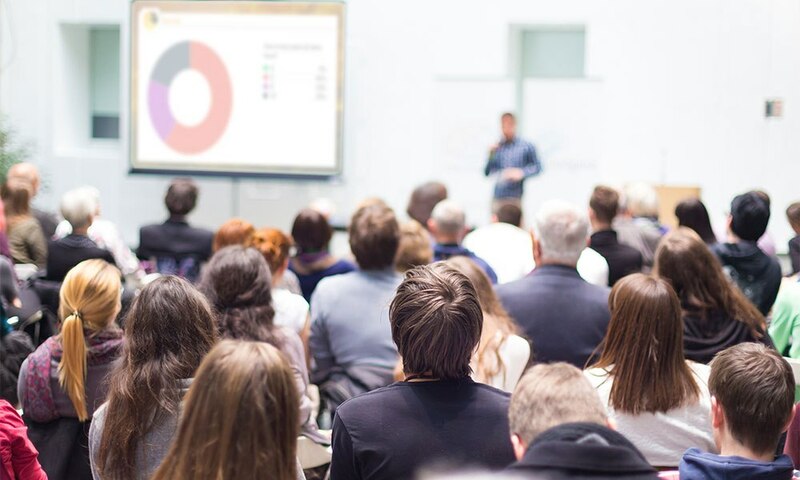 Use technology to achieve deeper engagement with attendees – get in touch to find out more.